One of the great joys of poker is that it is a game that anyone can win. You don’t need to be born with a sporty physique, and you don’t have to come from a wealthy background. You don’t need to start young and work your way up through junior and age-based teams. You don’t even need fancy equipment to play the game. You can start playing at any stage of life and work your way right up to the very top. Surprise successes have happened throughout the history of the game, from Chris Moneymaker’s famous victory in the 2003 World Series of Poker to the latest, world-beating success of Ramon Colillas at the PokerStars Players Championship in the Bahamas. Both became instant millionaires, with Moneymaker living up to his name by pocketing $2.5m and Colillas taking home an even more impressive $5.1m. More importantly, both made it to the tournaments, not through a big buy-in, but free of charge by winning their seat. 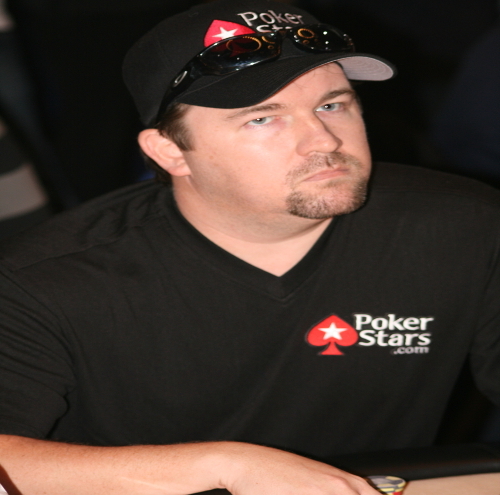 Chris Moneymaker was no pro-poker player; in fact, he was working as an accountant when he landed his place in the game’s history books. He won his seat at the 2003 World Series of Poker by entering a $86 satellite event online. Remarkably, the tournament he won was his first ever live event, proving that literally, anyone can win, even an unknown accountant from Atlanta. Chris wasn’t the only big winner from the WSOP 2003. Thanks to what has become known as the Moneymaker Effect, the game of poker took a huge boost, too—especially online. 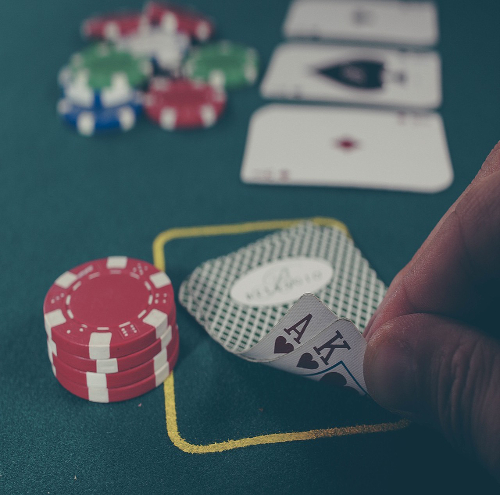 As players across the world realised that you don’t need to be a seasoned poker pro to be a big winner, millions started playing the game in the hopes of mirroring his success. One of those fledgeling players was a 30-year-old Spanish fitness instructor, Ramon Colillas. Once a promising football player and Phys. Ed. a student in Barcelona, he was forced to rethink his career when injury struck, not once, but twice early in his career. It was not the easiest start for a future poker champion, but it was an experience that would put him in good stead later in life. Despite his early setbacks, Colillas picked himself up, opened a gym in his home village of Puigreig and began playing—and winning—small buy-in online poker tournaments. Always striving to improve, he used every free moment to either study the game or gain more playing experience. Gradually he got better and better and started winning more and more. Everything seemed set until a downturn in form saw his bankroll evaporate, but like his sports career, he was not about to give up without a fight. Colillas had learned to lose as well as win, and he was ready for the challenge. He won back everything he had lost the following year and was set for great things in the Championship of Spain. The Spanish title was an exciting challenge, but the real prize was a Platinum Pass to the PokerStars Players Championship. This would give him not only free entry to the $25,000 buy-in event but also flights and hotel for as long as he lasted in the tournament. Colillas worked his way back and forth across Spain climbing the leaderboard to secure his pass and became one of 320 players in the 1000-plus field who free-rolled their way in. Facing up to some of the very best in the game, Colillas managed to hold his nerve as his opponents fell away one by one. Another Platinum Pass winner, Marc Rivera from the Philippines, claimed third place and an impressive $2,168,000 payday, while the last to fall, Julien Martini from France, took second place and $2,974,000. But none of them could unseat the boy from Barcelona, as Colillas took the title, the trophy, and a cool $5,100,000. To complete the circle of unsung poker heroes, the trophy was presented to Colillas by the man who started it all, Chris Moneymaker. With two of the top three in the tournament having gained entry via Platinum Passes, the PokerStars Players Championship proves beyond any doubt that poker really is a game that anyone can win. All you need is a little dedication, self-belief and the run of the deck when it counts. Who knows? It could be you lifting the next trophy and taking home a life-changing pot of cash.